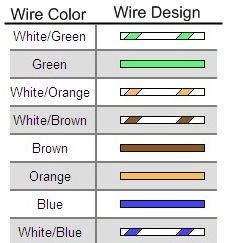 Cut one end of the cable, and Untwist the wires (remember the color pairs that are twisted together). 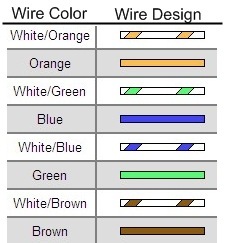 Align the wires in the following order from left to right. On the other end of the cable repeat the same procedure as steps 1 and next align the wires in the following order from left to right. 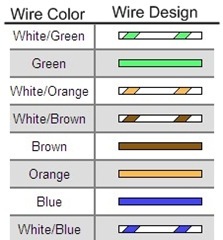 Note : There is a difference is the color order at both the ends. 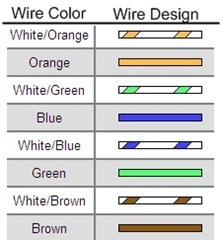 Insert the cable into the NIC ie, LAN (RJ45 Port ) on both the systems, each on either end to connect them, next you need to setup the systems to communicate with each other. Make sure both computers are turned off. Connect one end of the crossover cable to the network card in computer 1 (it does not matter which end). Connect the other end of the crossover cable to the network card in computer 2. In System 1,Right mouse button, click on ‘My Computer‘ and select “Properties”. 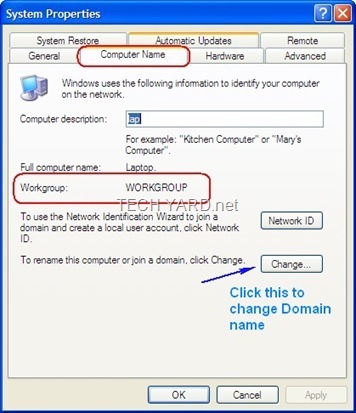 Note :The workgroup name should also be the same on Computer2 as well, If not follow Steps 5,6 on System 2. 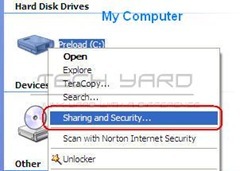 Open My computer and select the Drive that contains the file that you want to share and Right Click on it and select “Sharing and Security” from the context menu. 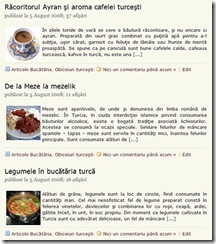 Under Sharing Tab Click ‘If you understand the risk but still want to share the root of the drive, click here.‘. Now you should notice this under “Network Sharing and Security”, check Share this folder on the network.Check “Allow network users to change my files” if you want other to edit the files you allow access to, Next click OK.
Folder Permissions will automatically be set. Open My Computer, and you’ll notice C Drive is shared and indicated with a hand icon meaning its being shared. To keep a folder Private,Open the shared drive and select the folder that you do not want to share, Right click and select “Sharing and Security” and under Sharing tab Select “make this folder private”, else uncheck the box to share the folder with others. Go Network Connection Under Network Connections in Control Panel. Click “My Network Places” on the left hand side. 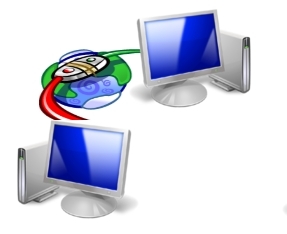 Double-click on one of the computers to view the shared folders / files on it. 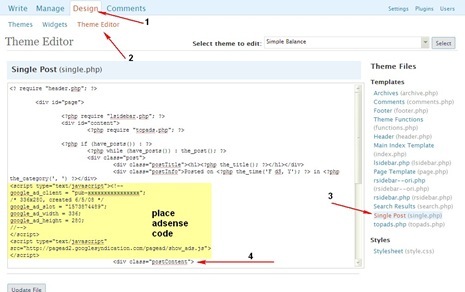 System 2 – IP Address 192.168.0.2 subnetmask 255.255.255.0and try 18th step.